More nostalgia for your dollar next year. One of Michael Jordan's primary weapons during the Chicago Bulls' 1997-98 championship season, the OG "Chicago" Air Jordan 13 is making its return to retail next spring. The classic colorway pairs a white tumbled leather upper with red suede overlays along the base and heel. Black hits the tongue branding, pods and sections of the outsole. Expect this pair to release in full family sizing next February. Hit the follow button for updates on a confirmed release date. 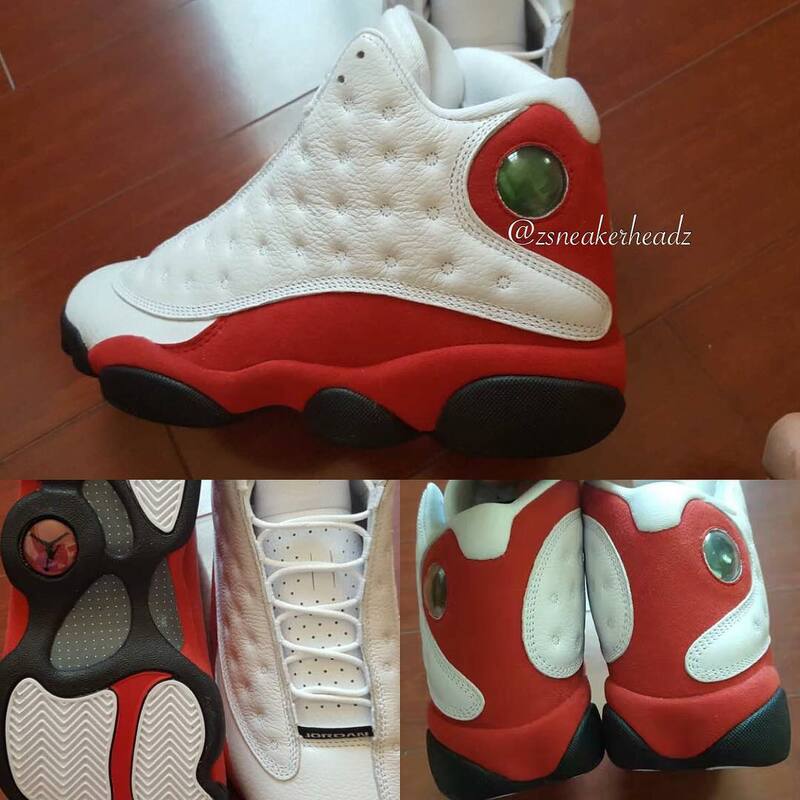 ​Air Jordan 13 Retro "Chicago"
UPDATE 10/8: New image of the "Chicago" Air Jordan 13 Retro, which will reportedly come with the OG-style silver box that was used from 1997-1999.